When was the last time someone sent you some flowers? Was it your birthday? An anniversary? Was it 'just because'? Maybe someone wanted to let you know that they were just thinking about you, and that you're special to them. Whatever the reason, there are very few times that receiving flowers fails to make you smile. 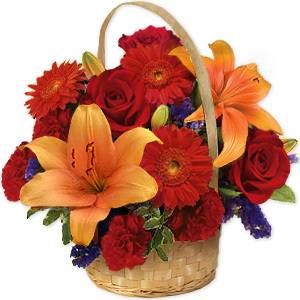 Send flowers "Down Under" today! 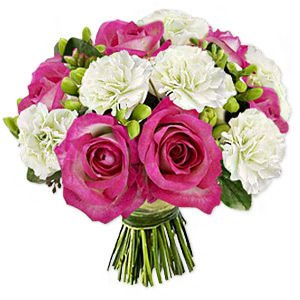 Everyone loves to have a bouquet or a floral display, perfuming the room, brightening a dull corner, as a centrepiece. 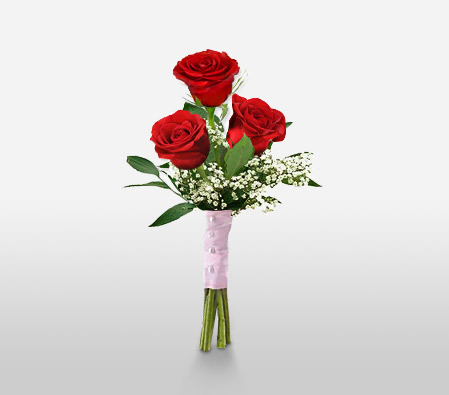 A bunch of flowers can change any room from dull to delightful! Flowers also have a great many meanings. 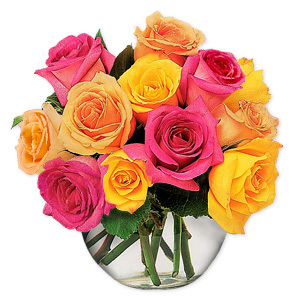 Different blooms mean different things, and different colours mean yet more. Chrysanthemums bring cheer. Daisies represent innocence and hope. Forget-me-nots for remembrance. Honeysuckle for long lasting love. Hyacinth for fertility. Lavender for devotion. 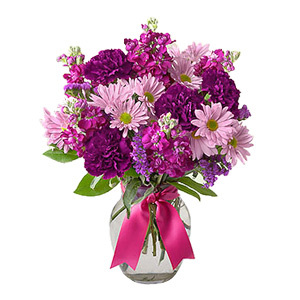 Pansy's to show that you're thinking of someone. A poppy for consolation. Sweet peas for pleasure. Tulips for love. All flowers hold special meaning beyond the beauty and perfume of the bloom itself. 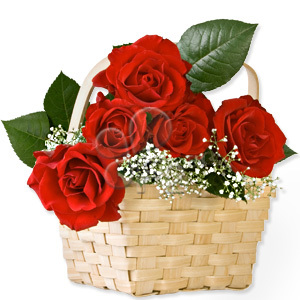 Gifting flowers can have all manner of subtle nuance beyond the thoughtful gesture in itself. 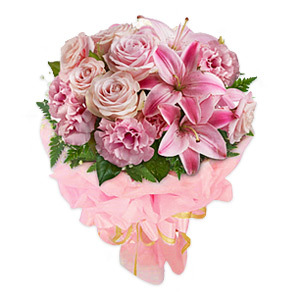 Whatever the occasion or reason, we have the perfect flowers to say what you're thinking, and to show someone that you care. 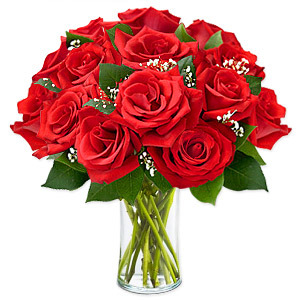 If you have a loved one or an occasion in Australia that you want to mark with flowers and you're looking for flower delivery that doesn't require long distance phone calls to a different time zone, look no further than us. 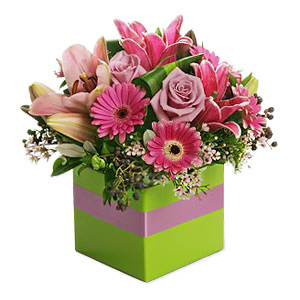 Not only can we supply the perfect flowers, we can deliver to anywhere in Australia, no matter where you order from. Across Australia there are flower shows and gardening events that attract huge crowds! The Melbourne international flower and garden show is a hugely popular event, that takes place annually in March. The show has many highlights, including the award winning display gardens and sculpture exhibitions. There are many garden designs labelled 'achievable gardens' which visitors can use as inspiration for creating beautiful gardens of their own at home, without huge budgets and special equipment. There are workshops for visitors to learn about flower arranging, different gardening techniques, and various crafts and activities inspired by gardens and flowers. There are also a number of areas showcasing and selling crafts and gifts, as well as the many show gardens that draw the crowds. The Australian Garden Show, Sydney runs in September each year and celebrates the Australian love of gardens, flowers and outdoor spaces. The show hosts a stylish and eclectic range of attractions, from the show gardens themselves to the beautiful kitchen gardens, accompanied by talks about sustainability and feeding your family with home grown produce. Expert gardeners and celebrities with green fingers run talks and courses from how to grow the best blooms to how to create dramatic, statement garden features, or simply how to grow and nurture what you already have successfully. The garden clinic covers your garden crises, the kids zone entertains the youngsters and offers ideas to inspire family gardens that are kid friendly at home, and the night garden shows that you don't need bright sunshine to enjoy the outdoors. Stalls, crafts and creative products to make the most of your own garden are dotted throughout, along with bars and restaurants to truly make the most of your visit to the event. There are a great many flowers native to Australia that those of us in the Northern Hemisphere wouldn't recognise. These thrive across the country, and are popular with natives, and are bold, bright, unusual flowers. The Golden Wattle is the official flower of Australia, and is a riot of golden yellow, fluffy spheres that grow wild all around Australia. 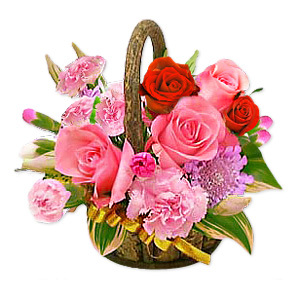 Different regions of Australia have their own floral emblem that represents, and grows abundantly, in the area. Examples of these include the New South Wales Waratah, a large, red flower with an interesting look, the lilac coloured Cooktown Orchid of Queensland, and the red and green kangaroo paw of Western Australia, which looks something like a bird of paradise flower, but bolder in colour. 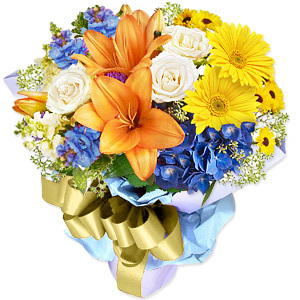 The interesting and usual flowers across Australia make the traditional gift of flowers to a loved one, or giving flowers for an occasion, a different experience to other parts of the world - but whether you're looking for something that stands out, or you prefer a more traditional bouquet, we can deliver flowers to anywhere in Australia. Melbourne's Royal Botanic Gardens in Cranbourne are a beautifully maintained and elaborate collection of plants and plant life. The plants and gardens have been collected and created for scientific research as well as beauty and horticultural interest. With over 38 hectares of land, the Royal Botanical Gardens in Melbourne have over 50,000 plants from across the world, all brought together in 31 living collections. With more than 170,000 native plants the Australian Garden is, of course, the centrepiece of the Royal Botanical Gardens, displaying the huge range of native plants and flowers that are so diverse and unique. There are also a number of native mammal and amphibian species that thrive in the gardens thanks to the perfectly maintained environment and the range of plants that support their ecosystem. The Botanical Gardens are, of course, a place of research and understanding of climate change and the environment, but they are also a perfect environment for conservation of rare plants, native plants and different breeds of flower. The gardens are also very beautiful, and the perfect place to simply enjoy nature and the beauty of flowers all around. 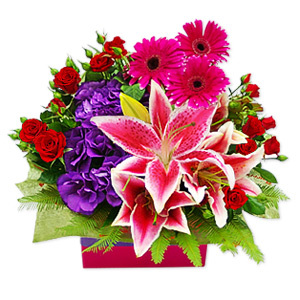 Wherever in Australia you are looking for flower delivery, we can guarantee that the perfect flowers will reach their new home in perfect, fresh condition. 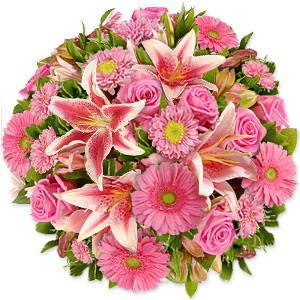 Whether you're looking for flowers to decorate an event or a bouquet as a gift for a loved one, the range of flowers, to suit a range of budgets, are always beautiful, fresh and perfectly presented, and we can deliver to anywhere in Australia.